For forty years, World Gym has been at the epicenter of the modern fitness scene-the place where Muscle Beach meets Hollywood, and where serious fitness meets celebrity. We LOVE working out, and we’re constantly developing ways to make the gym experience more rewarding. As a prospective franchisee, you will soon discover that World Gym is much more than just a gym franchise; it’s a way of life. We eat, drink, and breathe the gym, and you’ll find our passion reflected in how we continually innovate and improve the World Gym Experience. We're looking for highly motivated and passionate gym enthusiasts to add to our World Gym Family. MINIMUM CASH ON HAND = $250,000. LOOKING FOR AREA DEVELOPERS AS WELL AS INDIVIDUAL FRANCHISE OWNERS. People ask me all the time, what makes World Gym so special? It’s the people. World Gym is the home of seriously fun fitness, a heritage that traces back to the glory days of Muscle Beach. The entire modern fitness revolution can be traced back to the body building legends of the 1970s & 80s. In 1976, Joe Gold opened a small gym with custom-made equipment. Before long, World Gym was the fitness destination for celebrity bodybuilding greats. The original World Gym was the intersection of Hollywood and Fitness. If you were serious about working out, World Gym was where you wanted to work out because there was a passion for fitness and a camaraderie you couldn’t find anywhere else. That camaraderie could be felt the from first time you walked in the door to the time you were a seasoned regular. That passion for fitness and feeling of camaraderie drives everything we do today. Today, World Gym’s mission is to relentlessly convert people from needing to train to wanting to train – to create fitness enthusiasts - because it’s good for them and it’s fun. We build and operate great gyms that cater to fitness enthusiasts and infuse those gyms with the culture and programs that inspire all of the non-fitness enthusiast members to aspire to want to be fitter, healthier, stronger. We do what we do because it’s the right thing to do. 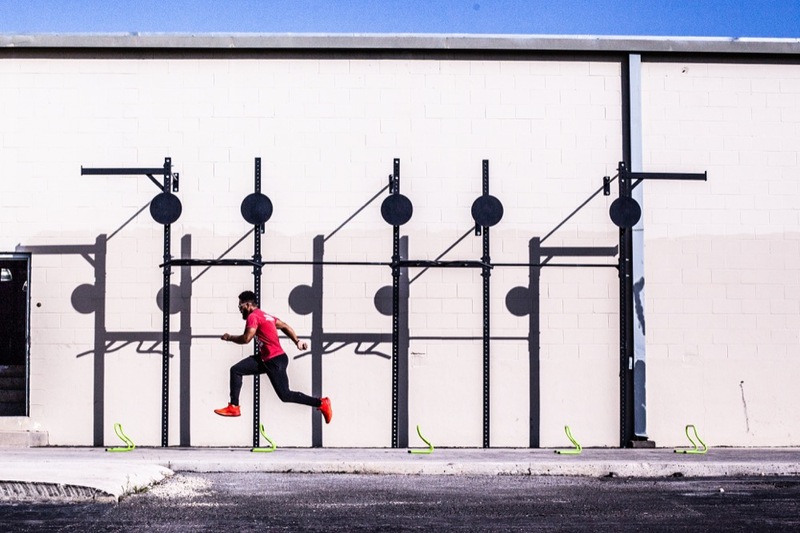 We’re turning fitness followers into fitness leaders. We’re changing the world every day. We’ve been keeping people fit and changing lives for over 40 years. We know the difference between cheap fads and time-proven techniques. That’s why we launched World Gym Athletics, a studio-style strength and conditioning program inside of our full-service gyms. There are no gimmicks, but rather, what we call Fitness Truth. Our programming not only achieves life-changing results, but also inspires the development off the type of community and camaraderie not found in other full-service gyms. The camaraderie extends to our franchisees, who are all passionate about fitness. We can teach franchisees how to operate a gym, what equipment to order and how to manage staffing, insurance and all the details. Those are all teachable skills. We look for franchisees who are already passionate about fitness and want to build a community around their gym. 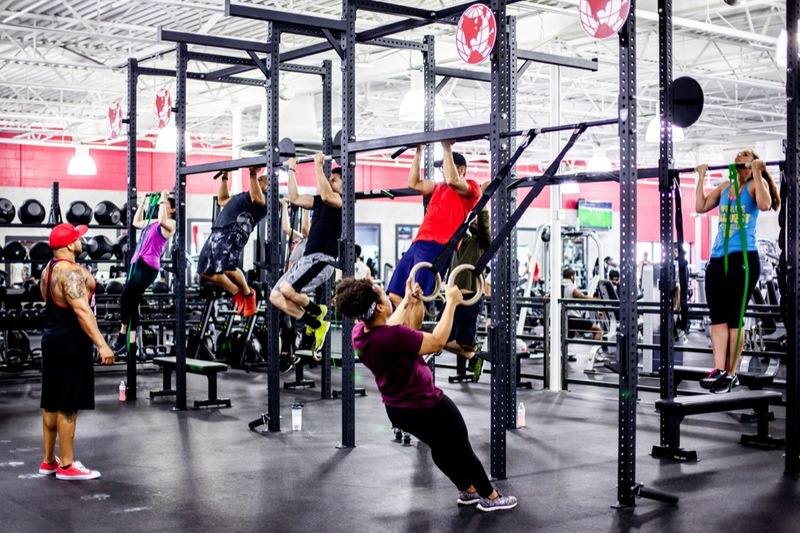 Each World Gym is uniquely connected to the community, meaning that no two locations are the same. Each of your fellow franchisees are friends and champions who share your passion, support each other and will help raise you to greatness. When you train with us or do business with us, you’re not just part of the team, you’re part of the global family. Over the next few years, World Gym will double size, expanding to new markets opening both corporate and franchised gyms. Our goal is to operate the best gym in every market where we do business. We will continue to build great fitness communities through our loyal membership base who love World Gym. Will you join us and help to continue to make World Gym unique amongst the global fitness brands?